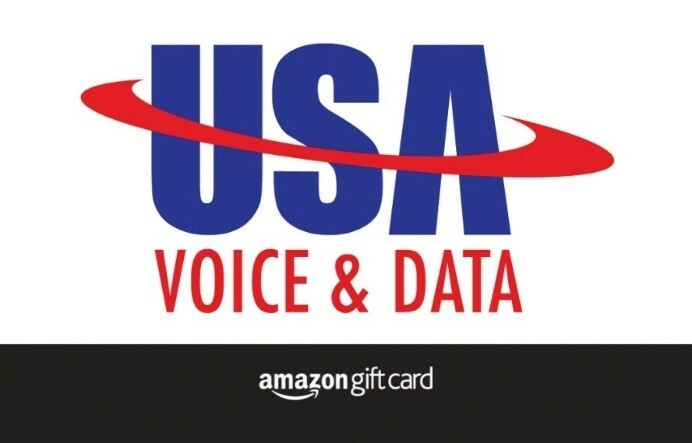 $100 USA Voice & Data Amazon Gift Card will be given to one lucky attendee. When: Thursday – June 13 – 4pm to 6pm. Why: Show us how Tiger Woods got lucky that you weren’t playing against him in this year’s US Masters!? 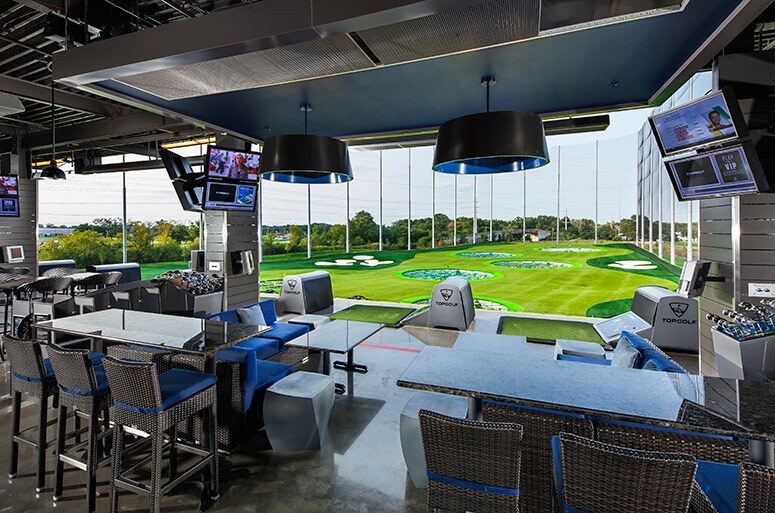 You might not win a green jacket but some bragging rights, cold beers and a chance to socialize with your USA Voice and Data partner team will make it all worthwhile! Also one lucky partner will walk away with a $100 USA Voice & Data Amazon Gift Card. 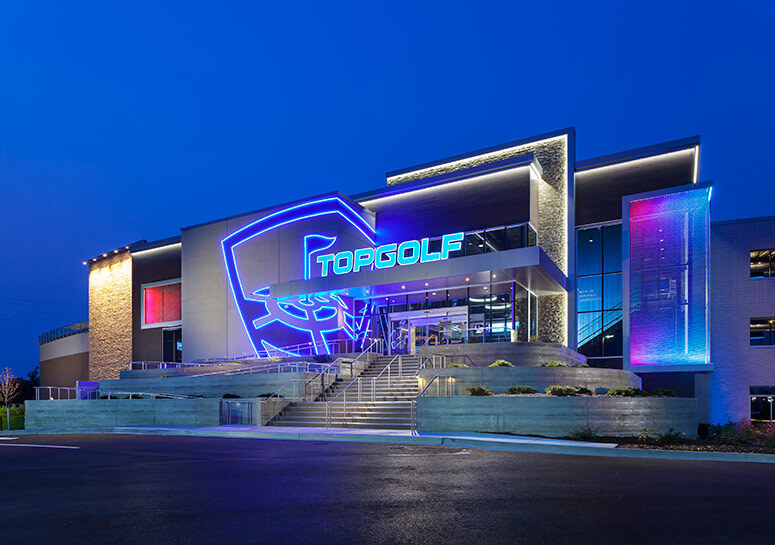 Register here so we can confirm with Topgolf how many will be joining us for the fun and games.